June Birthstone - 5 Sizes 2" to 5"
Capture the rainbow and take it home. 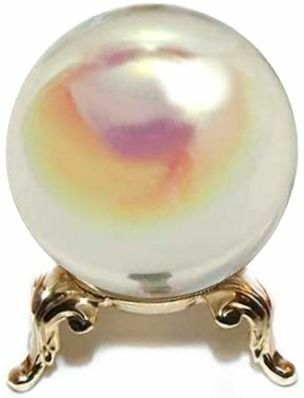 The Aurora Borealis is a clear crystal ball with a lovely rainbow coating which reflects infinite variations of light and color depending upon position and light source. 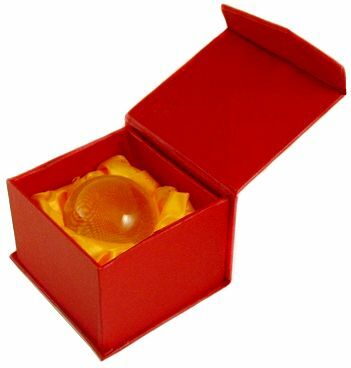 Who can explain the ancient mysterious attraction to crystal balls that we all seem to have? Crystal ball stand is not included. 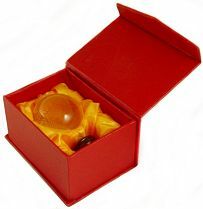 Click here for Small Stands for 50-60mm Crystal Balls. For 110mm or larger crystal balls we recommend the King George 3" Stand on sale separately, now $15.95.